Need a quick lift? Now you can purchase essential oils with aromatherapeutic qualities that promise to perk you up in a pinch. Tatevosian Yana/shutterstockIf you’re in need of a refreshing mist or sniff that’s enough to boost your mood, focus, and energy levels—and you don’t have the time to try this simple energy-lifting routine—pick up some peppermint. Studies have linked peppermint essential oils to a reduction in heart rate and headaches, two side effects of high stress. “You can inhale the oil directly from the bottle (great if you work in an office with scent-sensitive people) or diffuse three drops of oil in water for an hour up to three times a day,” Maat van Uitert, essential oil expert, says. “It can also be used topically: Dilute one drop of oil in 1 tablespoon of coconut oil.” Just test a small area of skin to make sure you’re not allergic. Additionally, van Uitert recommends buying your oils from a reputable source to ensure purity. 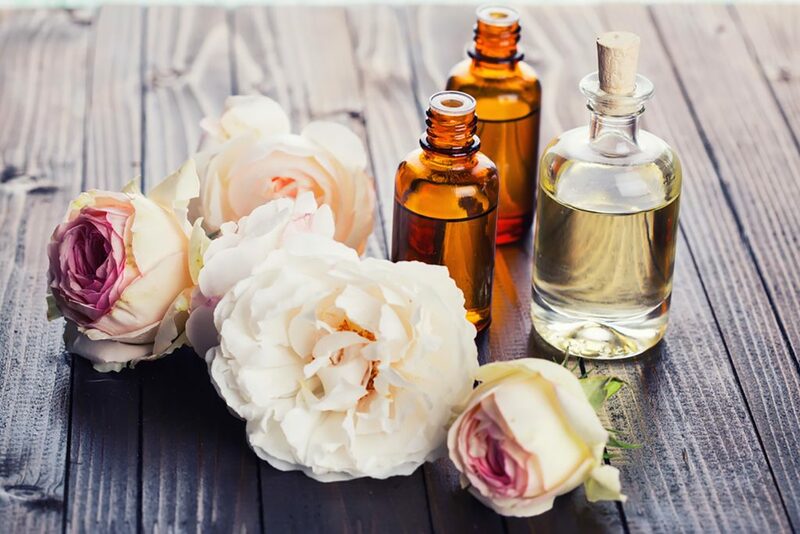 “Cheap oils might not be pure, and you won’t see the same effect.” Here are some other essential oils that will amp your energy levels.